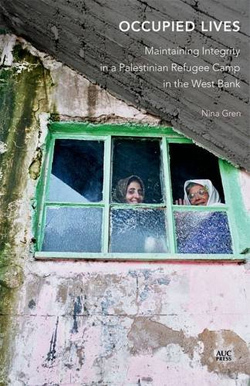 In 2003 and 2004, Nina Gren was living in the Dhaheish refugee camp, which had become subject to extensive violence. Camp residents experienced curfews, house demolitions, nightly arrests, shootings, and beatings at an unprecedented rate. During the course of her fieldwork, Gren began to note that in this West Bank camp, known for its political activities, many inhabitants began to retreat from traditional forms of activism. While direct political activism was ubiquitous in the camp during the First Intifada (1987-1994), people began to practice another form of resistance during the al-Aqsa Intifada (2000-2005), according to Gren. She argues that sociality was transformed from politics to leading a “normal life”—through daily routines, “normalization” became a strategy of coping in the ongoing crisis of camp life under occupation. Besides routinization, sociality manifested itself in resilience, integrity, social continuity, and the maintenance of a moral community. Gren pinpoints some of the reasons for the Dhaheishians’ disengagement from direct, traditional political activism during this time. Israeli response to the Intifada was unrelenting in its invasion of daily life in various ways—shelling of towns, invasion of neighborhoods, mass arrests, helicopter attacks, snipers on roofs in Palestinian neighborhoods, and extrajudicial killings of political leaders. Israeli extensive violence was not the only factor affecting the camp’s political activity. The lack of belief in the Palestinian political elite, physical entrapment affecting economic self-sufficiency, and the particular location of the camp, which made it an “ambiguous frontier” where clashes between Palestinian militia and Israeli army were replayed continuously, also played a role. The al-Aqsa Intifada hit the economy of the Occupied Territories hard, not only immobilizing the people who provide the labor for the Israeli economy, but also paralyzing the tourist economy on which Bethlehem depended. While Gren focuses on specific aspects of the camp, like its location (part of a class-stratified Bethlehem), its reputation (politically engaged), its history (rooted in ancestral villages which are a part of identity formation), she connects them to larger themes of the Palestinian condition. For example, the concept of summud, or steadfastness, which is tied to national concepts of land and agricultural rights, indigenousness, tenacious commitment to the homeland, is explored in the context of Dhaheish camp as the practice of everyday endurance and patience when other forms of resistance become impossible. 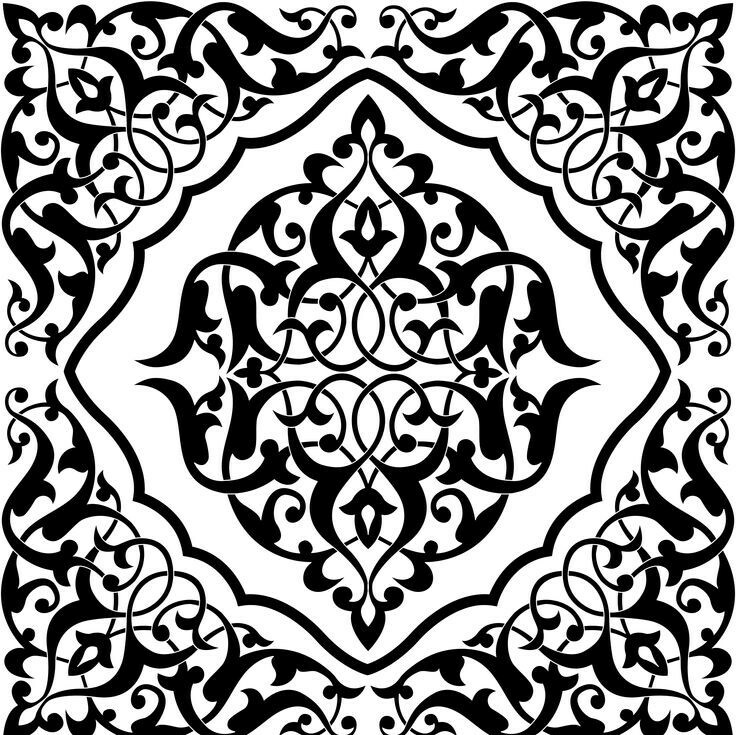 Gren conceptualizes everyday practices as summud in that routines and the acquisition of “normality” under dire conditions causing loss of sleep, a distorted sense of time, depression, and physical pain— became a coping mechanism that defiantly showed daily routines not shaken under the repeated emergencies and constant threat. “Ontological security” is then established. Even pleasure and enjoyment are seen through the prism of summud, as picnics, weddings, swimming, and children’s summer camps counteract the experience of “not having a life”, the slow death of repressive conditions. Gren also ties the larger issue of martyrdom to summud in the camp, in that it’s conceived through a stoical idea of endurance, which is also a way of coping. Martyrdom, and the ubiquity of death, is inscribed with meaning, a way of making sense of the “extraordinary presence of death,” according to Gren. Its connotations of nationalism, religion, and sacrifice give people who live under harsh conditions higher purpose. But with the al-Aqsa Intifada, faith in leadership and way of advancing national project diminished considerably, and understanding violence as politically valuable no longer held worth as coping strategy. But there was no shortage of other violent experiences to which camp inhabitants were subject. Violence, like incarceration and killing, was routinized and ascribed meaning. Glorification and politicization of prison experiences gave meaning to the suffering and transformed it into a form of empowerment as education or politicizing, albeit traumatic. While Gren strikes an engaging balance between larger topics of the Palestinian condition and the specifics of the camp, there are moments in the text when more specific examples using integrated dialogue or recreated scenes from the camp would have given more flesh to her analysis. Although the text is based on an academic study, it’s written for a larger audience. Gren does integrate a variety of social theoretical concepts into her arguments, but her style remains engaging, her writing concise, and her analysis and argument coherent. Ultimately the text aims to do what many texts don’t—steer discussion from a solely state-centered politics to the mechanics of the everyday under a politics of occupation and repression, to show how “high politics” invades ordinary life. This entry was posted on July 7, 2015 by nahrain in .